The companies that make up Fiat. 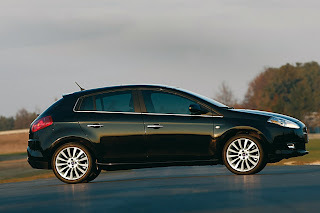 Fiat Group Automobiles consists of Fiat, Alfa Romeo, Lancia, Fiat Professional and Abarth. Fiat has negotiated what amounts to a controlling interest in Chrysler LLC at 20%. This is anticipated to rise to 35% once certain benchmarks are reached. Fiat - The Fiat company dates back to 1899 (four years before Ford Motor Company) and over the last 110 years has produced many historic, innovative and often brilliant car designs. The first Fiat cars came with a name plate stamped with the full name of the company; Fabbrica Italiana di Automobili Torino (or Italian Automobile Factory of Turin), later cars had a badge with the initials F.I.A.T. on them and people contracted the letters into a pronounceable word. In 1906, the F.I.A.T. 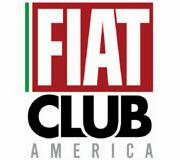 company trademarked the name "Fiat", however the company still remained Fabbrica Italiana di Automobili Torino until 1918 when it underwent a reorganization and became Fiat, Societa per Azioni (Fiat Spa or Fiat Inc). Of the original nine founders of Fiat, one person, Giovanni Agnelli emerged as the most prominent leader. He was elected Managing Director in 1902, became the largest shareholder and the Agnelli family has had the controlling interest in the company since then. 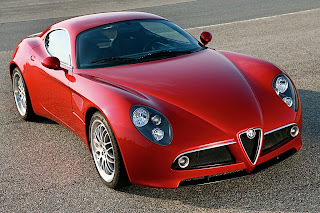 Alfa Romeo - The Alfa Romeo company dates from 1910 and is one of the most illustrious names in the auto business. It has a heritage of design and racing wins second to none. Many of the designers and engineers of Alfa Romeo serve as the the automotive who's who in the history of the auto industry. The Alfa Romeo company was originally named A.L.F.A. (Anonima Lombarda Fabbrica Automobili or Lombarda Automobile Factory, Public Company). In 1915 an entrepreneur named Nicola Romeo bought the A.L.F.A. company and added his last name to the company. Alfa Romeo has been involved in racing since its beginnings with many of the worlds most famous drivers being at the wheel; Giuseppe Campari, Ugo Sivocci, Antonio Ascari, Tazio Nuvolari, Rudolf Caracciola, Louis Chiron, Michele Alboreto, Mario Andretti, etc. It has been said that every car that Alfa Romeo has produced has been raced. In 1932 the Italian government took over Alfa Romeo, running it until 1986 when the company was put up for sale. Fiat stepped in and rescued Alfa Romeo to keep the historic company from going under and to safeguard it as an Italian owned company. Lancia - Lancia was founded in 1906 by Vicenzo Lancia, a Fiat racing driver who had a passion for excellence and innovation. 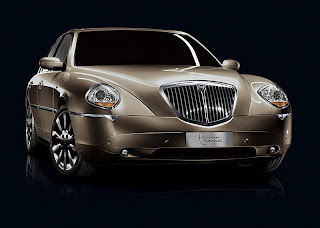 Lancia is a car company well known for innovation. In 1913, the Lancia Theta was the first car in Europe to fit a built-in electrical system. In 1921, the Trikappa was the first car in the world to mount a narrow angle V8 engine. In 1922, the Lambda introduced the world to the load-bearing body, independent front suspension, transmission tunnel incorporated into the floor, luggage compartment built into the load-bearing structure, and the first narrow angle V4 engine. In 1950, the Aurelia was the first car in the world to mount a 60° V6 engine, with clutch, gearbox and differential mounted in a single unit (transaxle) in the rear of the car. The car also had rear inboard brakes. Lancia has a seemingly endless list of innovations. Some other firsts were the rear suspension with leaf springs pivoted on a ‘silentbloc’ at the front and with roller pivots at the rear and a drive shaft with flexible disc joints instead of universal joints. However, all this expensive innovation took its toll on a small car company and, after a difficult period, Fiat took control of Lancia in 1969. With that, Lancia has been able to continue their heritage of innovative and unique vehicles. Abarth - Abarth is an Italian manufacturer famous for creating record breaking racing cars and performance tuning car engines for regular road use and racing. 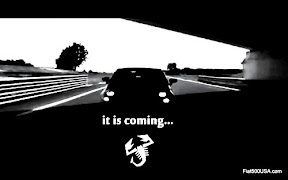 The company was founded in 1947 by Karl (Carlo) Abarth who was an Austrian that lived in Italy. Abarth had produced winning race cars for various marques such as Porsche, but became well known for modifying Fiats to produce unbelievable results against all odds. 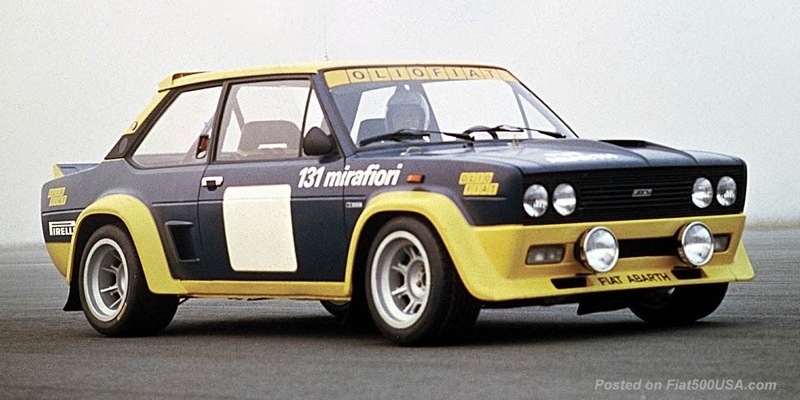 Eventually, in 1971, Abarth sold his company to Fiat where it was put in charge of modifying and producing Fiat race cars. Fiat Professional - Fiat Professional is Fiat's light commercial truck operation. Fiat built its first light commercial vehicle in 1903. 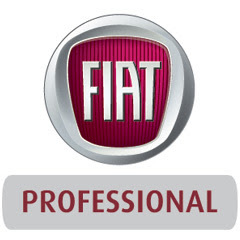 Fiat Professional was formed in 2007 and replaced Fiat Veicoli Commerciali. Fiat Professional products are known for their versatility, robustness and fuel efficiency. They have enjoyed much success with over 43.2% of the Italian market and 12.3% of the European market (2008 figures). 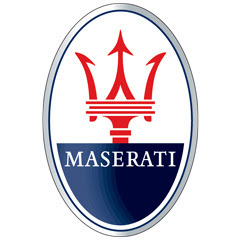 Maserati was founded in Bologna in 1914 by the Maserati brothers, Alfieri, Bindo, Carlo, Ettore, Ernesto and Mario. 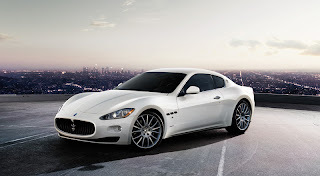 Over the years Maserati has been associated with performance, racing, innovation, style, and luxury. In 1993, Fiat bought Maserati from Alejandro de Tomaso after a period of waning interest in the exotic car company. 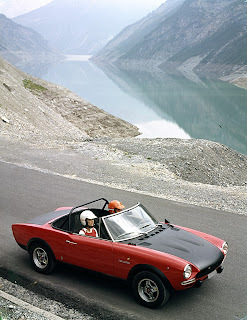 Since that time, Fiat has invested heavily in the Modena based firm. Today, Maserati is enjoying a "rebirth" with many exciting examples, each one a worthy successor to the powerful Maserati heritage. Arguably the most recognized Italian company in the world. Enzo Ferrari was a man driven to achieve great things in his life. As a boy, he fell in love with the automobile and racing. As a young man, he raced cars for the Alfa Romeo racing team. After he retired from racing, he secured the services of the great automotive designer, Vittorio Jano, and talked Alfa Romeo into running their racing team. It was a successful collaboration, but Ferrari had bigger dreams, so in 1947 he founded his own car company to produce road cars. With this he could now fund his racing car passion. The road cars Ferrari produced have always been at the top of the most desirable list, however, in the mid 1960's, it became clear in order to survive and prosper he would need a partner. This partner would run the road car end of the business and let Ferrari concentrate on his first love of racing. The Ford Motor company made what seemed to be a good offer and everything looked like the deal would go through when literally at the signing of the papers, Ferrari noticed the contract presented was not what was represented to him by the Ford negotiators. They, in essence, wanted to make Ferrari an employee of Ford. 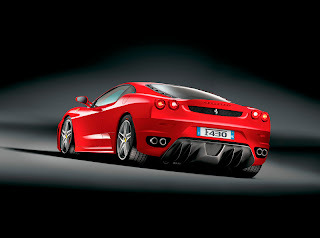 Insulted, Ferrari abruptly ended the meeting and the deal. Instead, Ferrari went to Fiat, where the head of Fiat, Gianni Agnelli (grandson of the founder ) listened to what Ferrari had to say. The two shook hands and, in 1969, the partnership with Fiat was born. Ferrari was able to do as he wanted and Fiat would take care of the road cars. He knew his company would be in good hands. 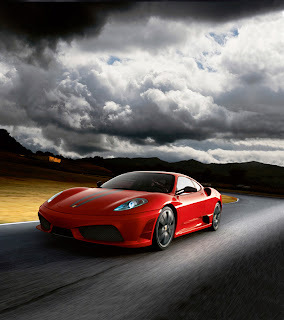 Over the last 40 years, with the help of Fiat, Ferrari has pushed the boundaries in building the most exciting, passionate sports cars in the world. The Commercial specialists in the Fiat empire. 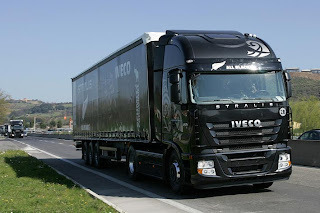 Iveco was founded in 1975 and was made up of five historic international commercial vehicle producers, Fiat Veicoli Industriali, Lancia Veicoli and OM commercial all from Italy; Magirus-Deutz from Germany and UNIC from France. 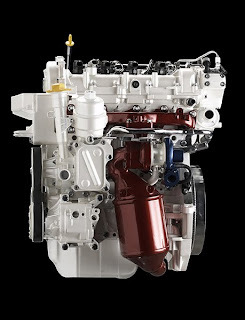 Iveco is one of the worlds major diesel engine producers (the first turbo diesel for heavy commercial vehicles, the first direct injection superfast light diesel, the first diesel engine for light vehicles incorporating EGR or Exhaust Gas Recirculation system that reduces polluting emissions). 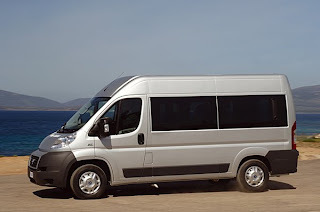 Iveco manufactures buses, quarry, construction and Fire trucks. 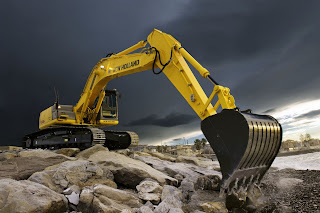 Case New Holland is a world leader in manufacturing tractors and agricultural machinery through the Case IH, New Holland and Steyr brands, and construction equipment through the Case, New Holland and Kobelco brands. Case New Holland has a 170 year heritage made up of some of the most historic names in the agricultural industry, International Harvester, New Holland, Case, Steyr, Braud, Claeys, Fiat Tractor, Flexicoil, and Ford Tractor. 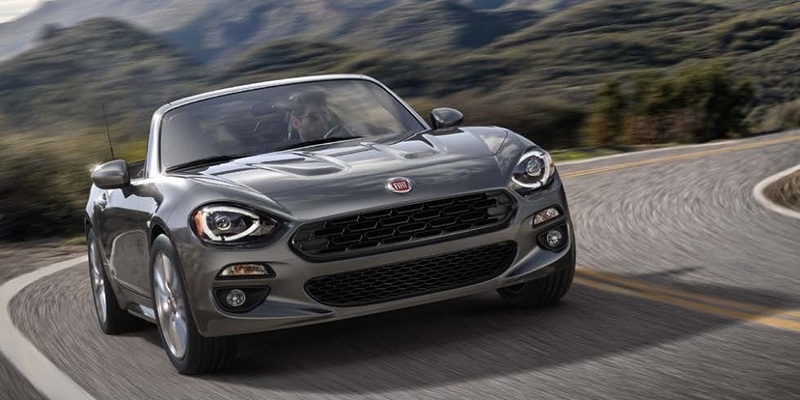 Fiat Powertrain Technologies (FPT) is a component manufacturer that focuses on research, development and production of engines and transmissions for the Fiat Group. FPT has been at the forefront of many recent engine technologies such as MultiAir and MultiJet II. 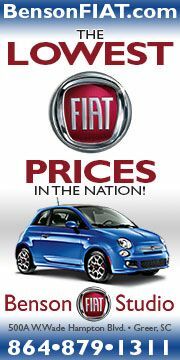 FPT was formed in 2005 to bring together all the engine and transmission technology in the Fiat Group under one roof. Fiat automobiles, commercial vehicles, heavy trucks, buses, industrial machinery, marine applications, and power generation all benefit from FPT expertise. 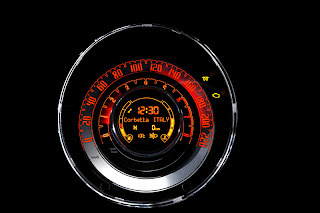 Magneti Marelli produces automotive components for the Fiat Group and other major car companies. Lighting, exhaust systems, suspensions and shock absorbers, engine control, and electronic systems are all specialties of the Magneti Marelli firm. Magneti Marelli was founded by Fiat and the Ercole Marelli firm in 1919. The company was acquired entirely by the Fiat Group in 1967, and transformed into a world leader in automotive components. 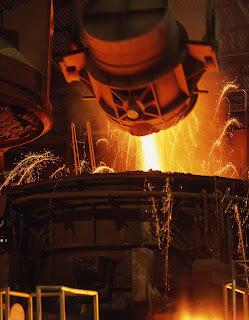 Teksid is the largest iron foundry Group in the world with a production capacity of approximately 600,000 tons annually. In addition, Teksid is also the world technology leader in production of aluminum engine components for the automotive industry. Teksid supplies engine blocks, cylinder heads and other components for engines, and cast-iron components for transmissions, gearboxes and suspensions, and aluminum cylinder heads. Teksid was founded in 1978 and grew out of Fiat's acquisition of its foundry operation called "Ferriere" in 1917. For 60 years, Ferriere provided just Fiat with iron, steel and metallurgical products, but in 1978, Fiat decided to branch out and sell these products to others on the open market and Teksid was born. aerospace, petrochemical, steel, and foundry industries. The company specializes in the areas of product and process engineering, logistics and management, manufacturing, installation, production start-up and maintenance. Comau (COnsorzio MAcchine Utensili) was established in 1978 and during the past 30 years has risen to be the worldwide leader in automotive robotic technologies. 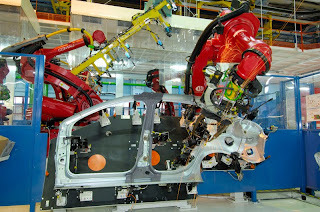 Many of the worlds car manufacturers use Camau technology. I did not realise how big Fiat group was until I read this article. I have always liked their city cars range as they are quite small, dynamic and economical. 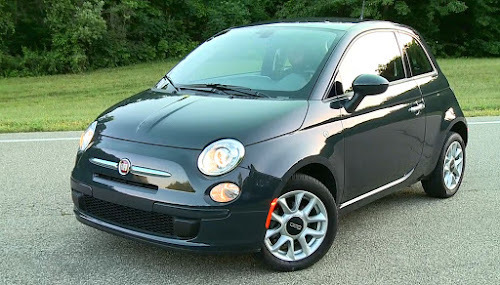 I love the new Fiat 500 convertible, it is very chic and fashionable. I too didn't realize the huge size of the company, very interesting. 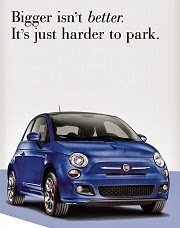 Some Fiat cars let a lot people down , weak management much like British bosses not on the ball all the time. When the quality is right Fiat are brilliant the new 500 is excellent. Lancia correction - I own a 1912 Eta which has the factory installed Rushmore electrical system and starter. This predates the Theta. Fiat 500 Pricing: How much will it cost?